This is an old option file for PES 2012 PS3. 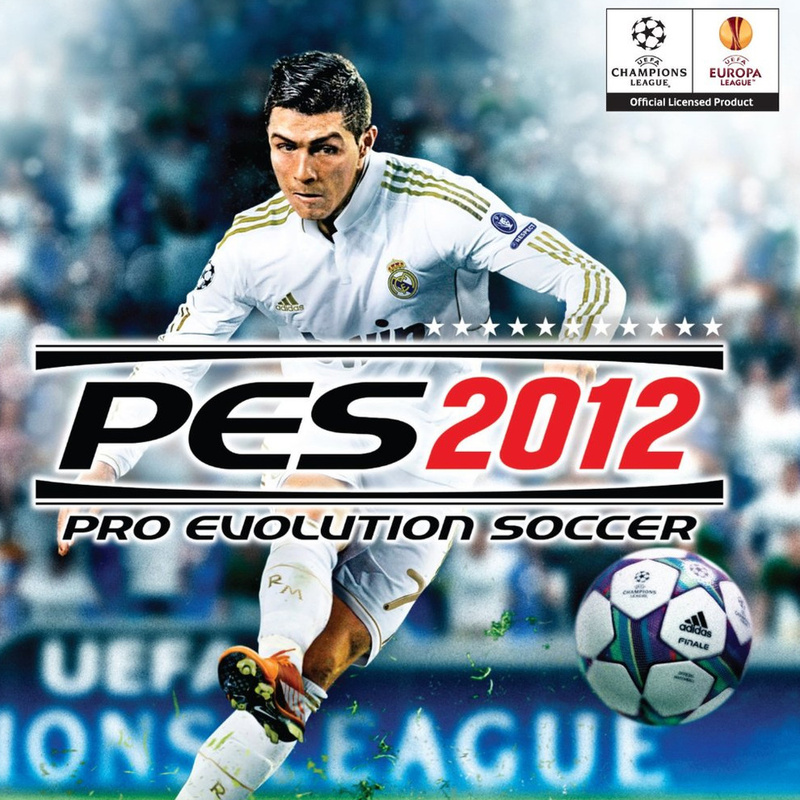 If you want to play good old Pro Evolution Soccer 2012 with corrected names, logos and kits you can use this option file. Thanks to PesMaster1 for this option file. - Updated some transfers 2015/2016. - Corrected Kits and names for Premier League, Ligue 1, Serie A, Eredivisie, Liga BBVA, Liga Primera NOS, Bundesliga. - Corrected & Updated player appearances.